Perhaps we should explain when you must insure your car from a legal point of view before looking at the implications if you are not insured. Unless your car has been declared SORN (Statutory Off Road Notification) and you have kept the vehicle off the public road system then you must have car insurance in place. As a minimum, you must have third party fire and theft. If you do not insure your car when it should be then the implications are serious. So, what could happen if you have not bothered to insure your car when it should be? 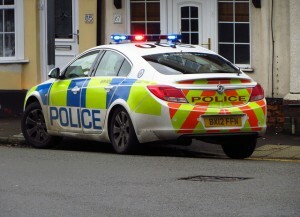 Well, if you are involved in a motoring accident whilst at the wheel of your uninsured car then you could be personally responsible for the damage to other vehicles, other people, your own car and other property. This could run into millions of pounds. If you had arranged car insurance, then your insurer may have been responsible for paying most of the costs of such an accident. Your car could be seized if it is not insured when it should be. You could also face a charge of £150 for collecting the vehicle from where it has been impounded. You could be faced with paying £20 every day that it is being stored for you until you quickly sort out car insurance. You could be faced with having to pay a fixed penalty amounting to £300. You could get 6 points on your driving license that could result in you paying more for your car insurance than you would have paid had you insured the vehicle at the outset. The Motor Insurers Bureau is responsible for looking after the Motor Insurance Database. This database keeps a record of whom you have insured your car with and is accessed by the likes of the police to check if a car is insured. Since starting to use this database in 2005, in excess of 1 million vehicles have been seized because they are not insured. In fact, on a weekly basis, the police seize almost 2,500 vehicles that are not insured. 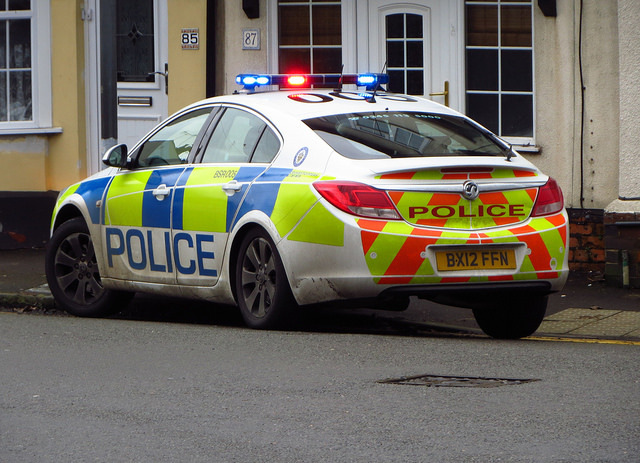 It is estimated that the cost of uninsured driving is around £400 million every year. It is also believed that untraced and uninsured motorists are responsible for 130 deaths and 26,500 injuries each year. It really is not worth taking the chance and not insuring your car when you are legally required to do so. ← Are Car Insurance Premiums On The Increase?